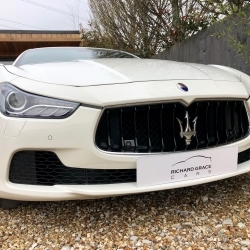 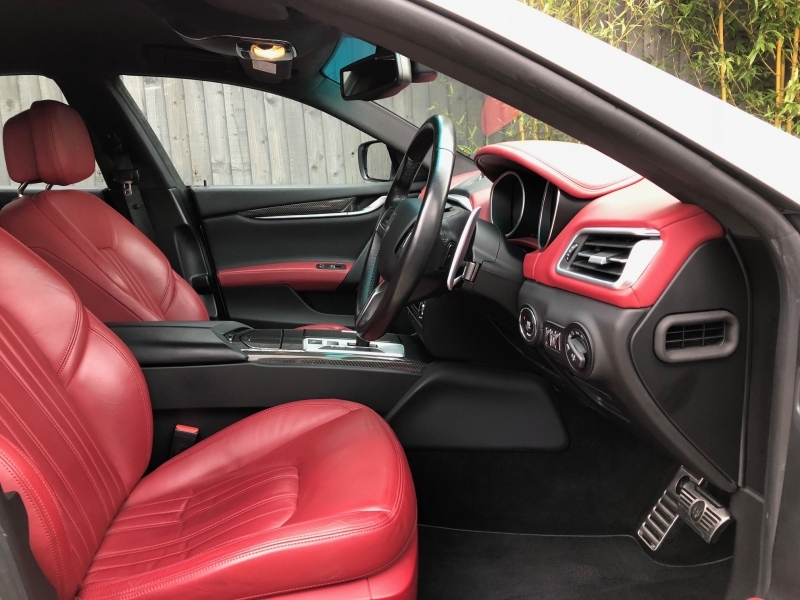 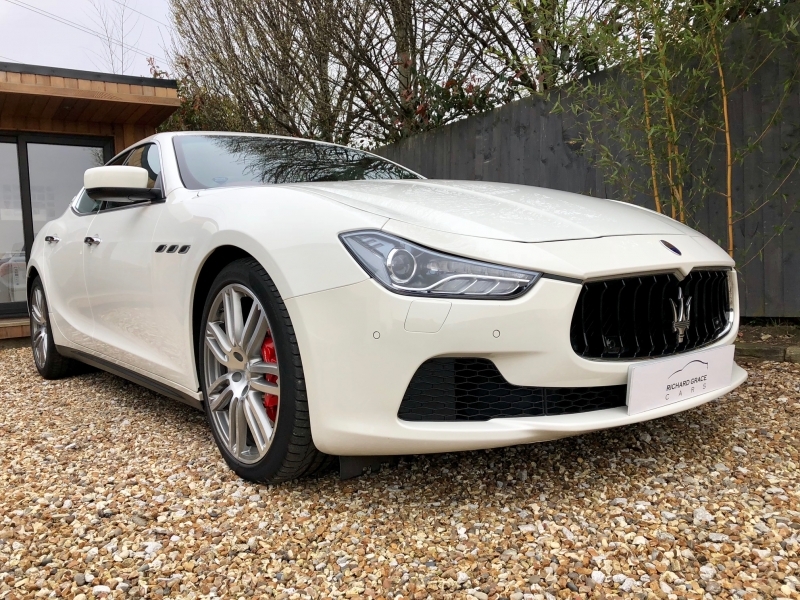 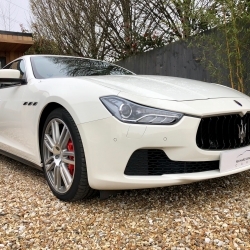 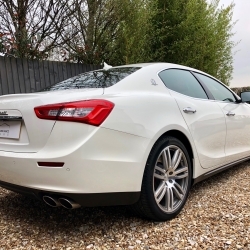 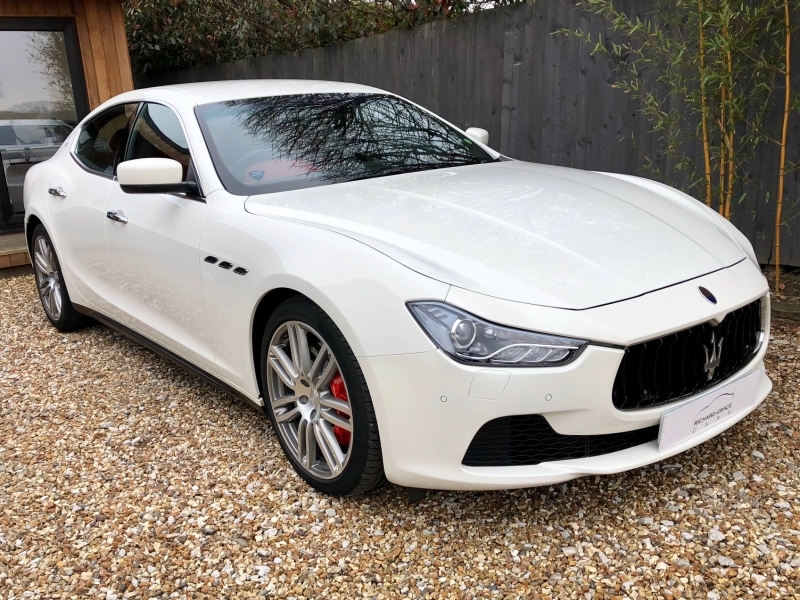 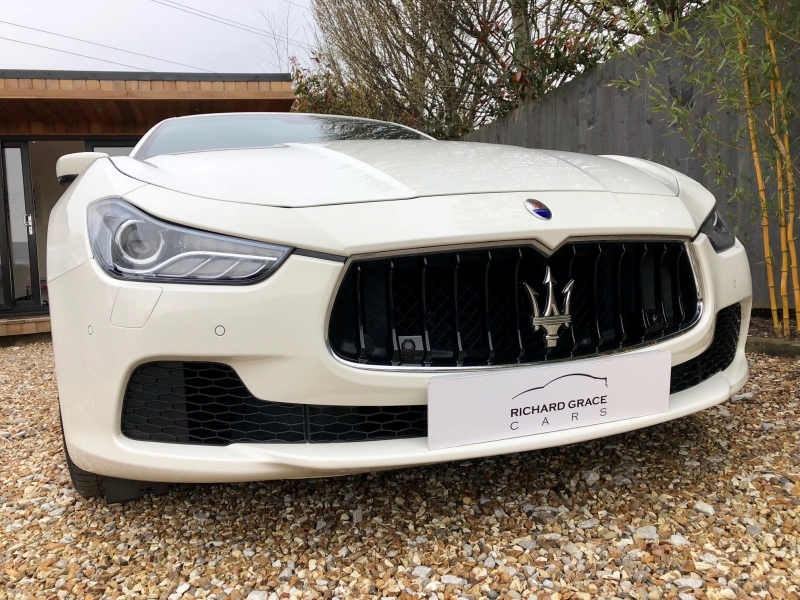 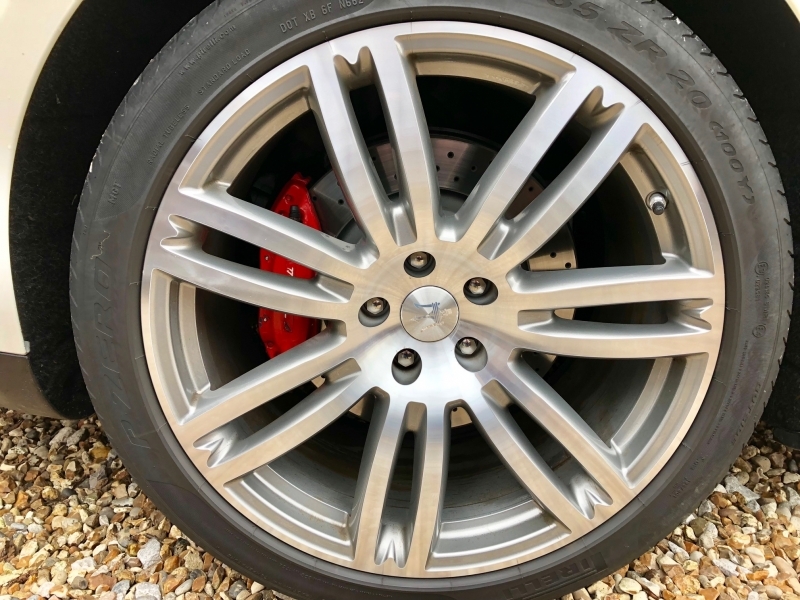 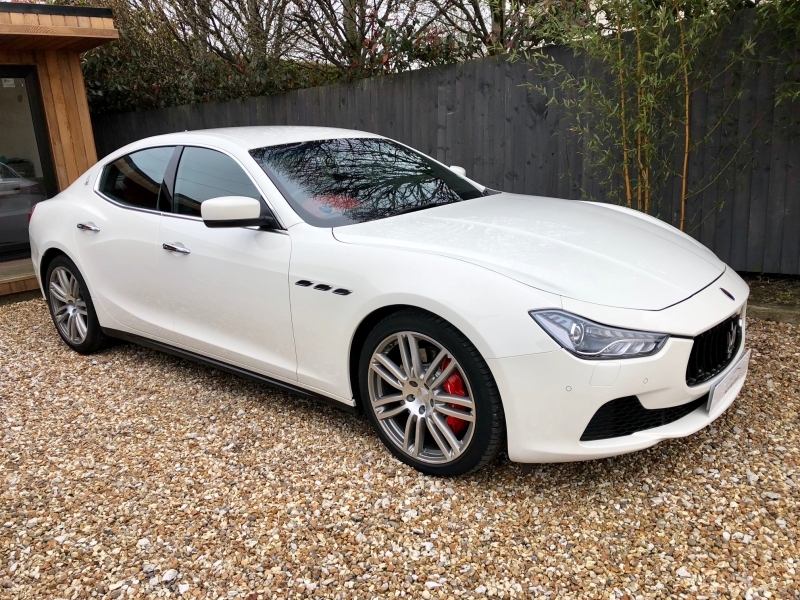 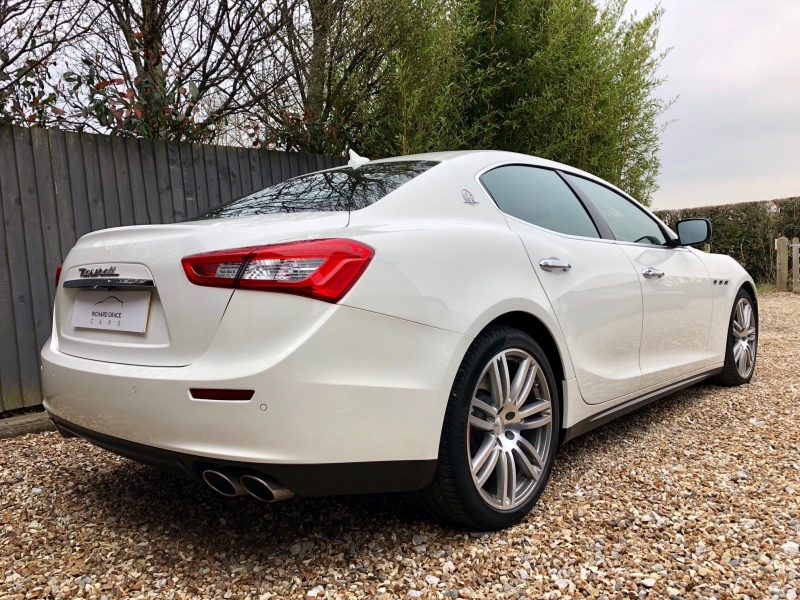 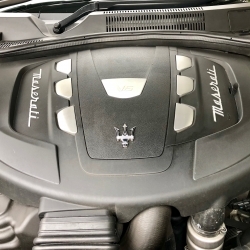 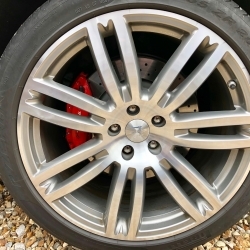 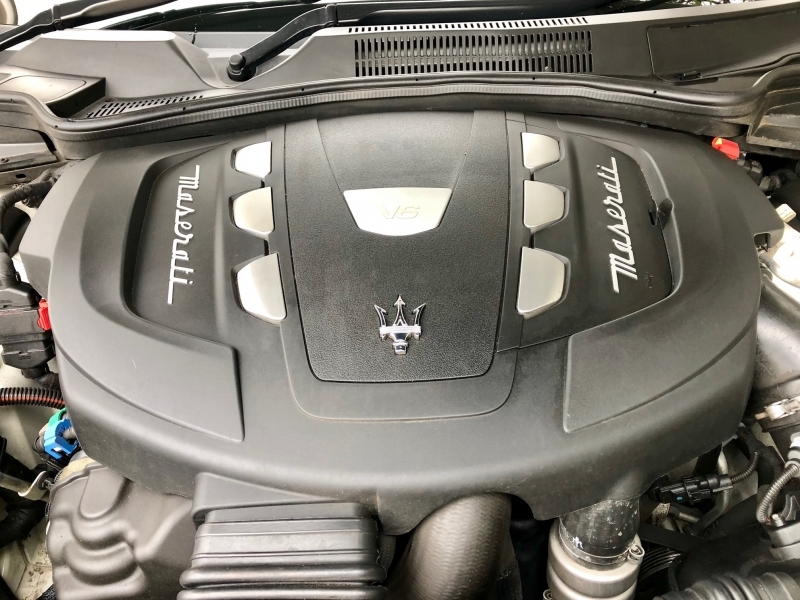 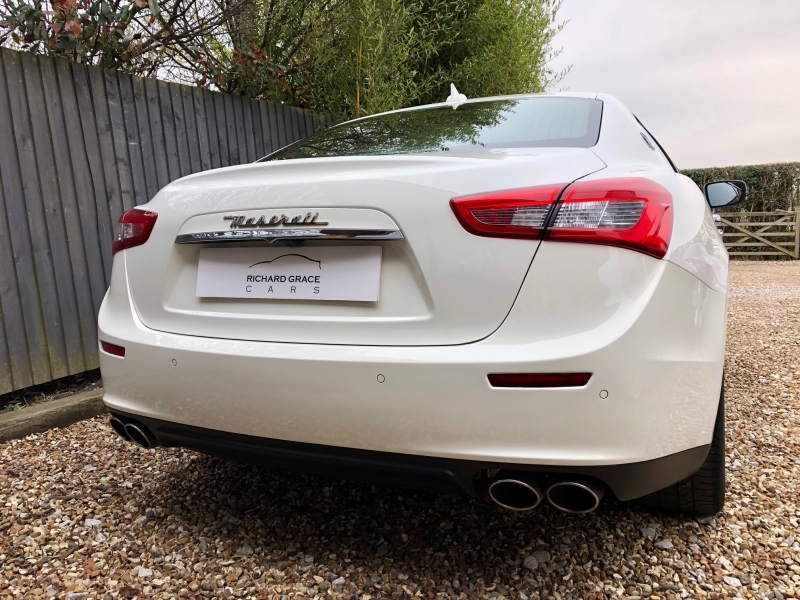 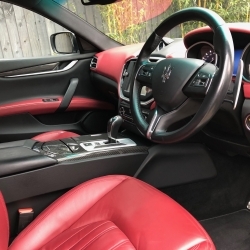 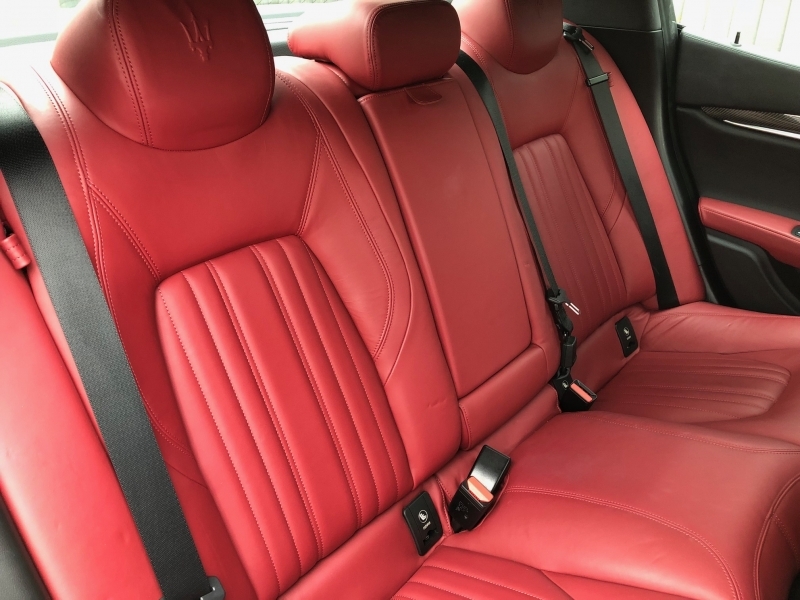 For sale is a pristine 2014/64 example of the Diesel Ghibli presented in Bianco with Full Rosso (Dark Red) Extended Leather Interior. 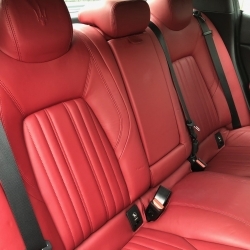 It also has Nero carpets and seat belts. 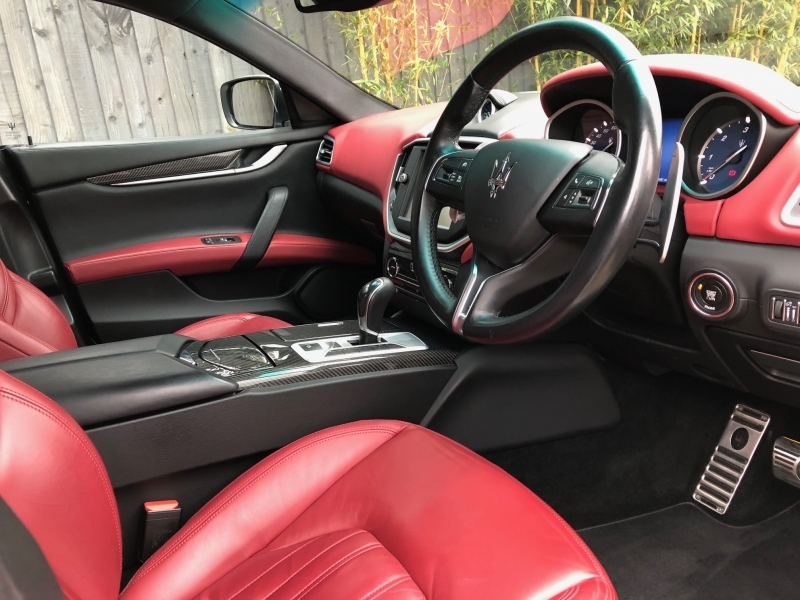 The car benefits from a huge amount of specification: Business, Luxury and Sport Packs, Bi-Xenon Headlights, Aluminium Shift Paddles, Premium Sound System, 20 inch Diamond Cut Urano Wheels, Front and Rear Park Distance Control, Reversing Camera, Extended leather, 12 Way Power Front Seats, Heated Front Seats, Nero Leather Steering Wheel, High Gloss Carbon Fibre Interior Trim and Rosso Brake Calipers. 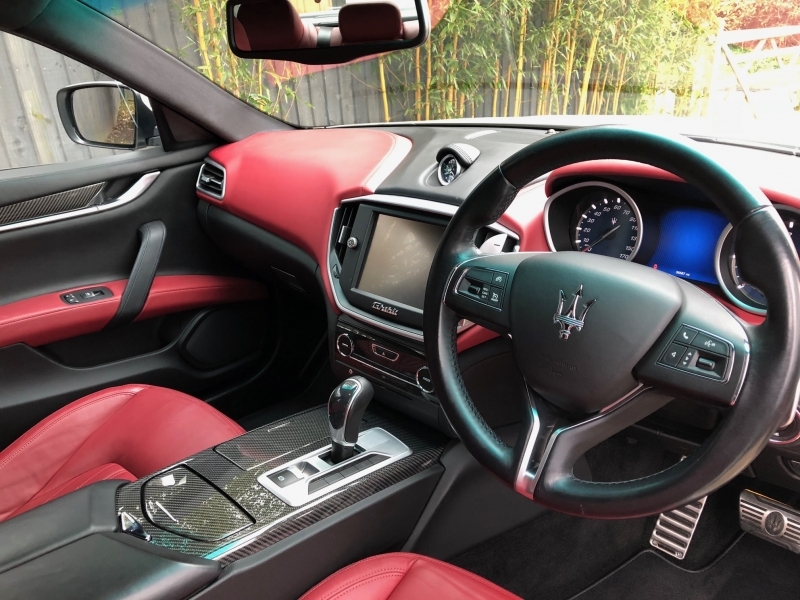 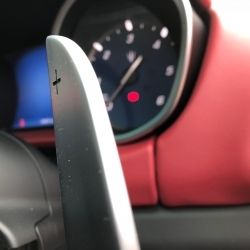 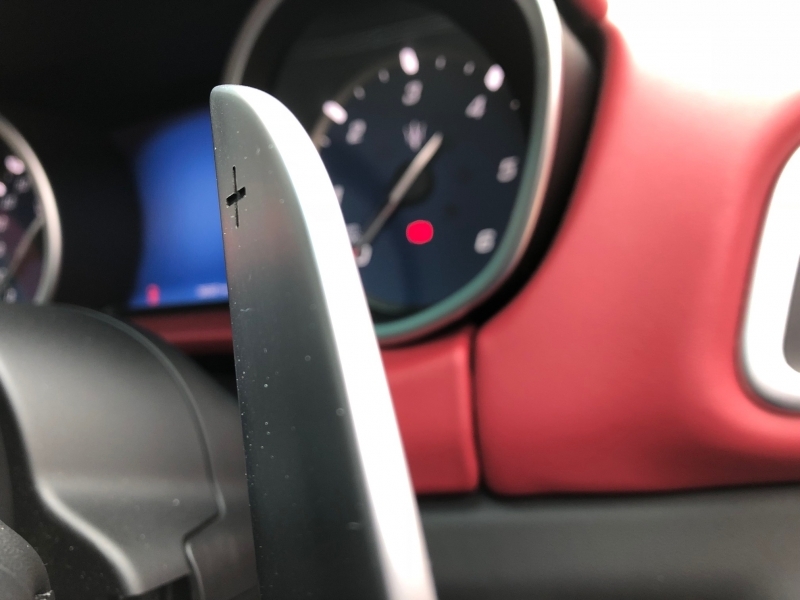 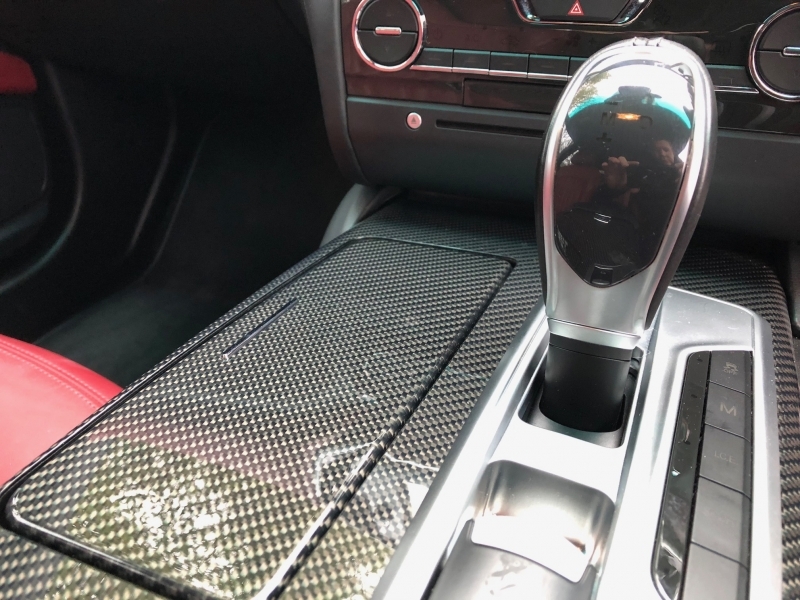 All of these options are in addition to the standard specification such as Keyless Entry System and Touch Screen Satellite Navigation, the car cost over £65000 when new. 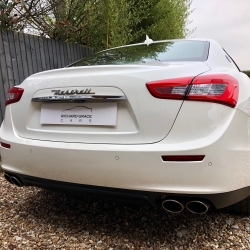 The car has just had its third service at Maserati and has had new discs and pads all round, it wants for nothing. 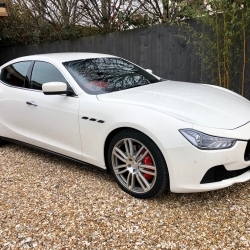 It has unmarked wheels with Pirelli Pzero's all round. 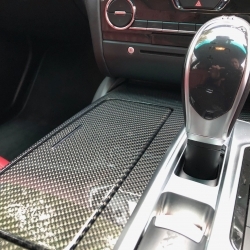 The car is sold with 6 months warranty which can be extended if required. 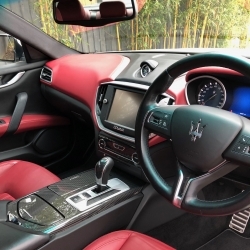 Px welcome and extremely competitive finance can be arranged.